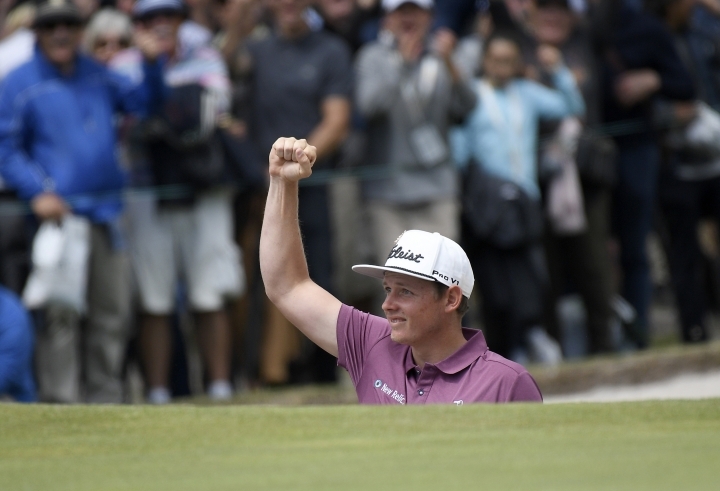 GOLD COAST, Australia — Defending champion Cameron Smith shot a 5-under 67 Saturday to increase his lead to three strokes over Marc Leishman after three rounds of the Australian PGA Championship at Royal Pines. Smith had a 54-hole total of 14-under 202. 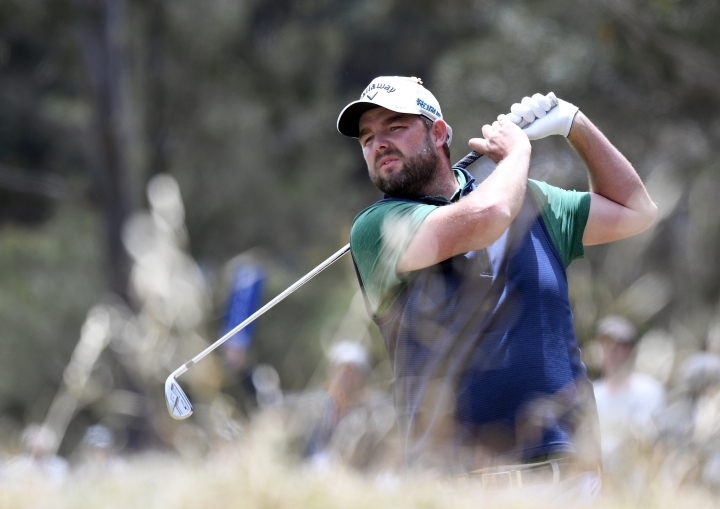 Leishman and Smith played together at the World Cup of Golf last week in Melbourne, where they finished tied for second behind winning Belgium. Leishman, who shot 69 Saturday, and Smith were in the final group Saturday and will do the same on Sunday. Leishman trailed Smith by one stroke going into the third round. American Harold Varner III, who won the tournament in 2016 and has finished second in a playoff and sixth in three Australian PGAs at Royal Pines, shot 71 and was tied for third, seven strokes behind Smith.